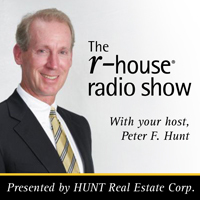 HUNT Real Estate Corporation Blog: What is Homeowners Insurance? A Homeowners Insurance policy offers financial protection against a disaster or event involving your home. 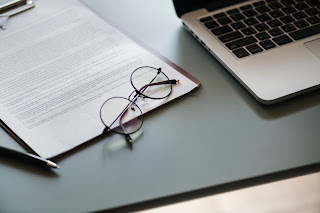 The policy covers four major events: interior/exterior damage, loss or damage of personal belongings, or an injury that occurs when an individual is on your property. A Homeowners Insurance Policy is a requirement from every mortgage lender, so you MUST have a Homeowners Insurance Policy if you are taking out a mortgage for your new home. They will ask for proof of insurance for your closing. How Do I Use my Homeowners Insurance? If any event covered by your insurance should happen, you will place a claim through your insurance. A deductible (the out-of-pocket cost) is paid by the homeowner, and the rest is reimbursed by the insurance. The deductible and reimbursement amounts are determined by your policy. If you aren’t sure about your coverage, your insurance agent can answer questions you may have. What Isn’t Covered Under Homeowners Insurance? Homeowner’s Insurance does not cover, “Acts of God.” This includes natural disaster events such as earthquakes or floods, but each policy is different. If your Homeowner’s Insurance does not cover these events, you can get coverage by adding extra policies to your Homeowners Insurance. 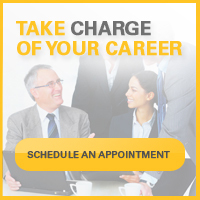 Your agent can suggest what policies will be beneficial for your circumstances. 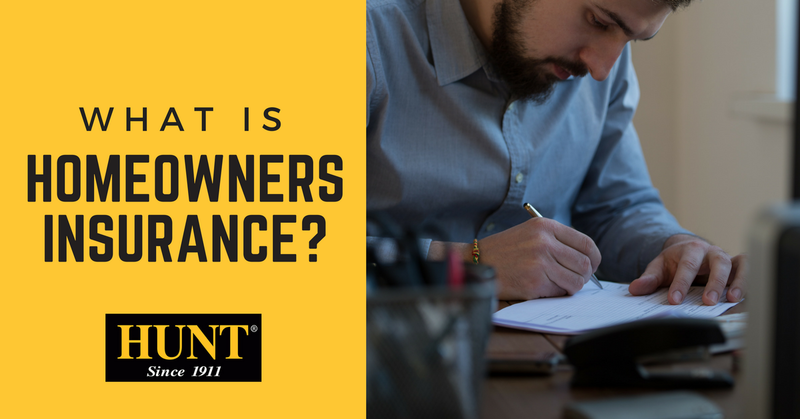 Now that you understand the basics of Homeowner Insurance, how do you make sure you’re getting the best rates and the best customer service? By reaching out to our friendly agents at HUNT Insurance! Contact us today!